For companies with multiple systems rolled up through a consolidation system, BlackLine Consolidation Integrity Manager automates the tedious system-to-system reconciliation process. By integrating with systems, bringing data into a centralized location, and providing an automated workflow to investigate discrepancies, Consolidation Integrity Manager replaces the manual process of comparing multiple ledgers to a consolidation system. 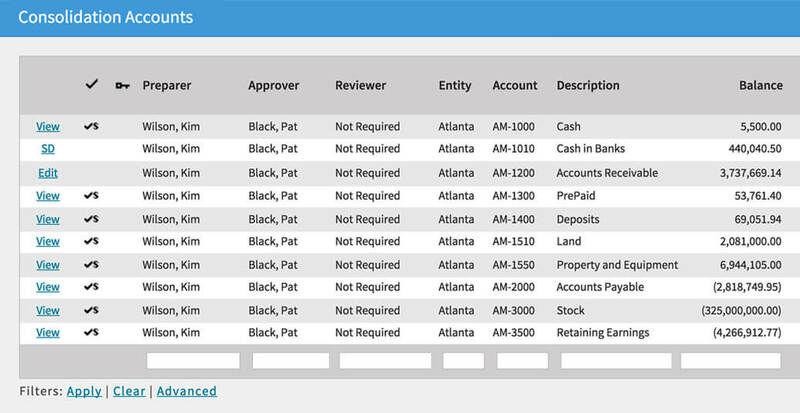 BlackLine Consolidation Integrity Manager automatically reconciles accounts where the balances tie out and highlights exceptions, meaning users only have to worry about a fraction of the consolidation reconciliations each month, dramatically reducing the time spent on this process. BlackLine provides the ability to group accounts together and drill down into those accounts for detail directly within the software. 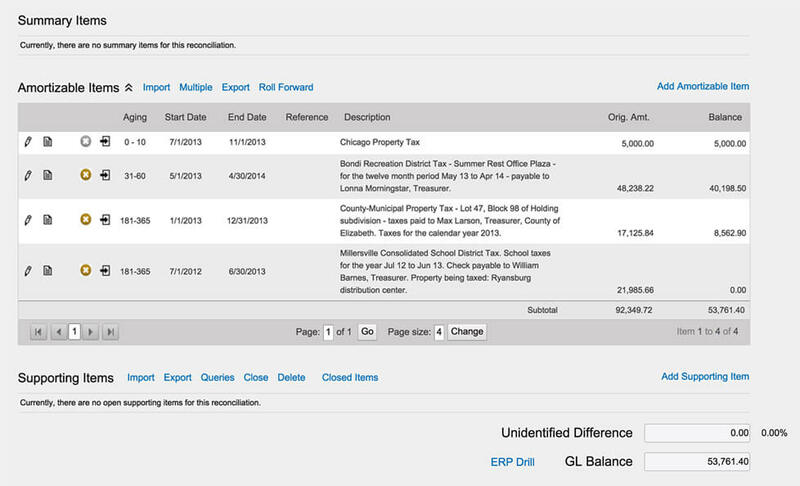 Consolidation Integrity Manager mirrors the mapping your consolidation system already uses. This process assures accuracy and efficiently provides account roll-ups. With real-time dashboards, embedded controls, and enhanced reports, the Consolidation Integrity Manager monitors every topside journal entry and ensures that late adjustments are never missed. It also provides a full audit trail on all certification events.